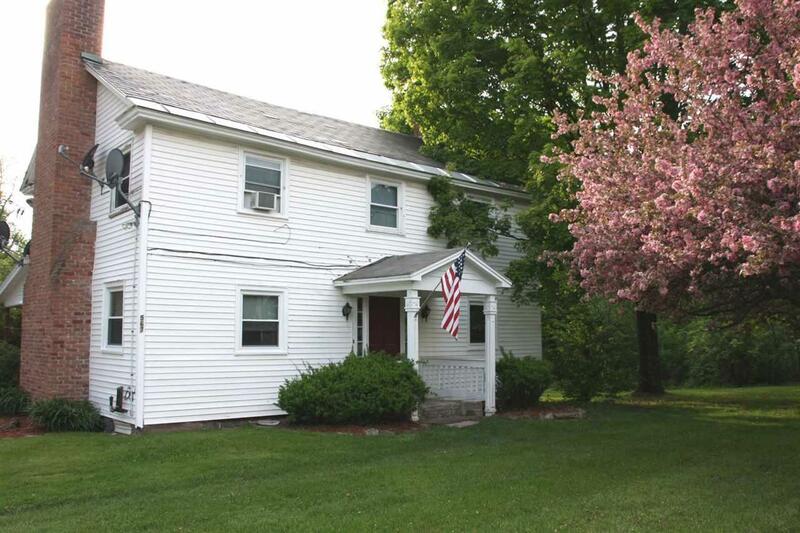 Attractive three unit building with vinyl siding and plenty of easy parking. 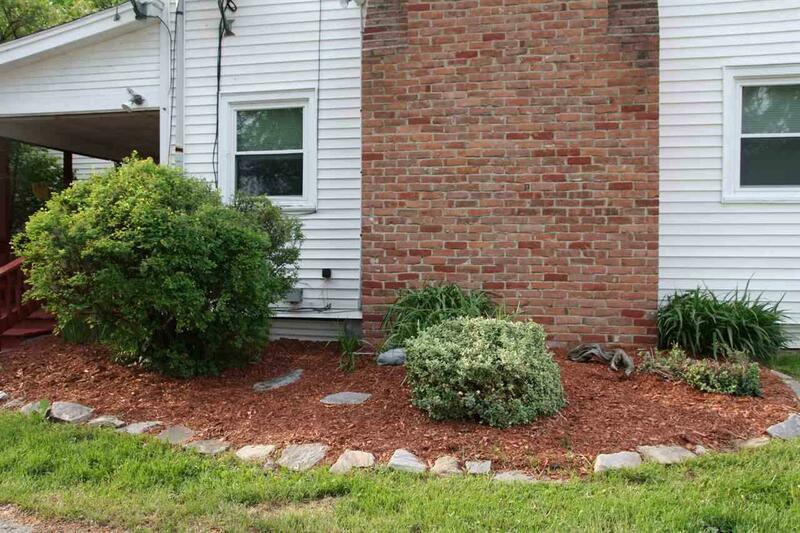 Well maintained building offers two spacious first floor 1 bedroom apartments that share the side porch. 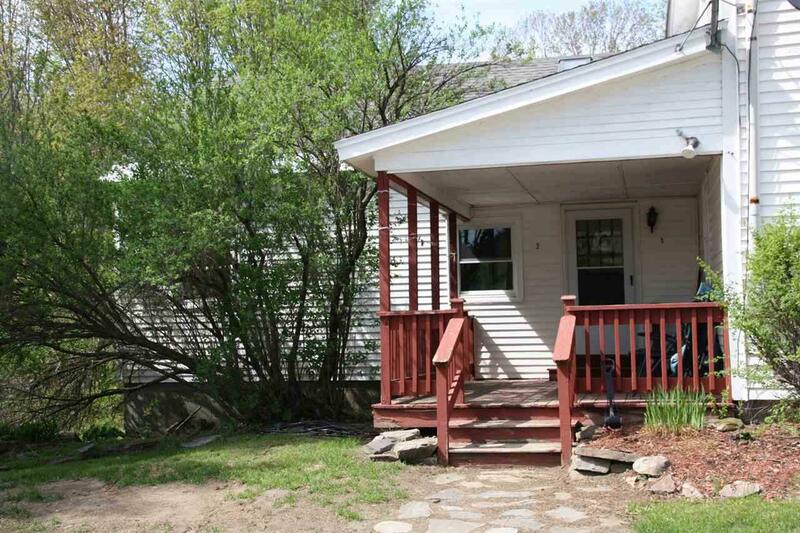 The second floor has a large 2 bedroom apartment with deck. All units include kitchen appliances. Three separate heating systems, oil tanks and three electrical boxes. 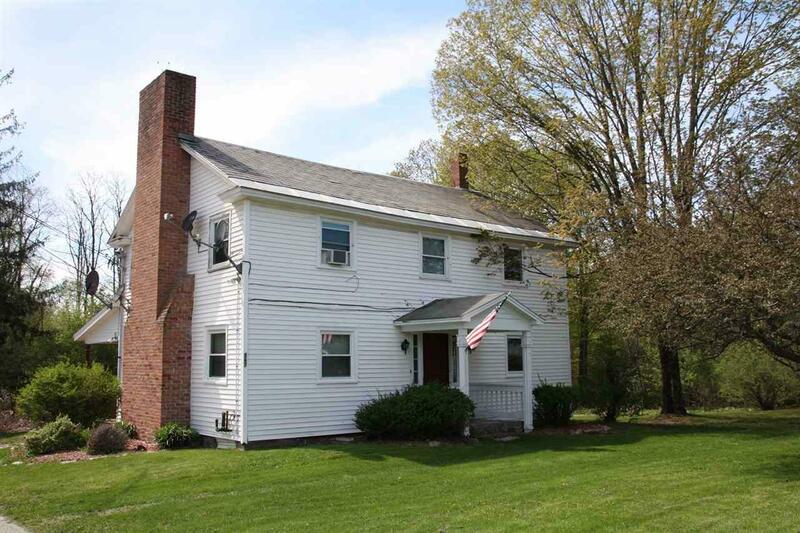 1.9 acres in convenient location on southern end of Pittsford close to Rutland. Excellent occupancy history and rents. Building has been inspected by the State Fire Marshall; EMP's are up to date. Courtesy of Jean Chamberlain of Four Seasons Sotheby's Int'l Realty.